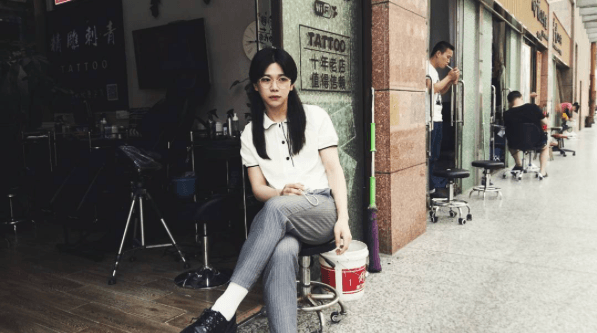 Hansol’s latest Instagram update has fans concerned for his well-being and personal safety as he appeared to contemplate suicide during a live broadcast. 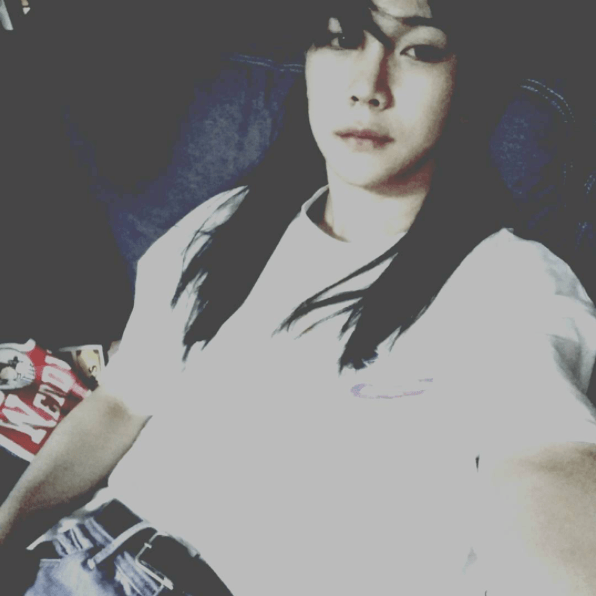 Fans were, naturally, extremely concerned by his words and tears as can be seen in one of the only extant video recordings of Hansol’s Instagram update. One of Hansol’s good friends, Yu Jun Min, commented on his Instagram in an attempt to reassure fans that has all but fallen flat. 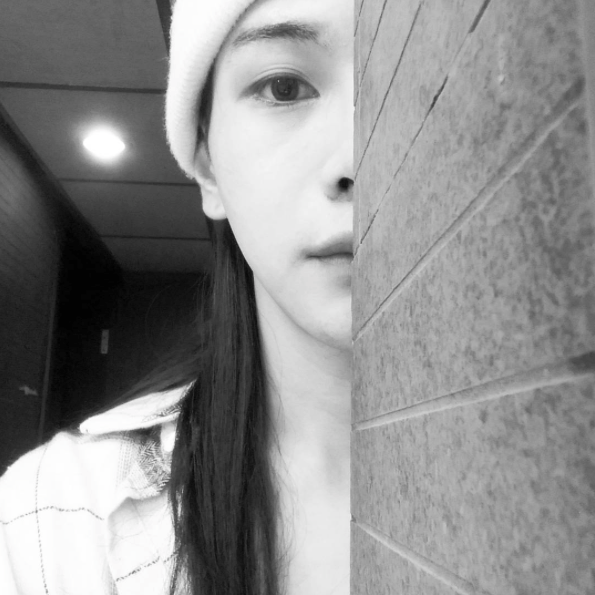 In the meantime, fans will hope and pray for Hansol in what appears to be a time of great need.